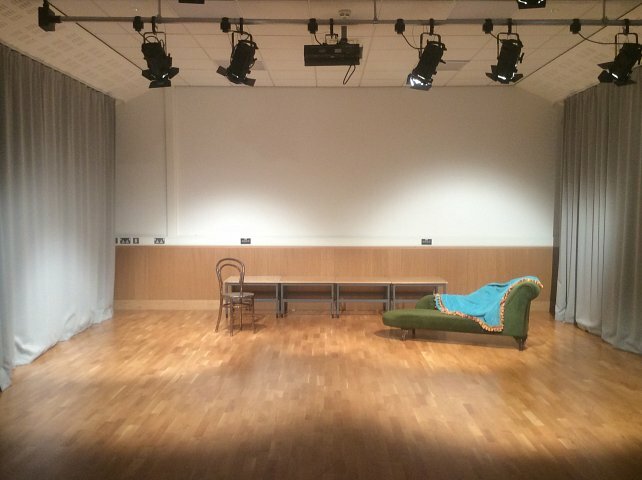 Strathearn School teaches Edexcel/ Pearson Drama & Theatre Studies at GCE level. It is a linear, two-year qualification with a 40% written examination at the end of Upper Sixth and 60% performance based work carried out over the course examined by the teacher and external examiners. The A-level qualification in Drama & Theatre Studies allows students to develop both confidences in live performance and the analytical written skills to link their practical learning with the theoretical demands of the course. They will research how to apply complex theories from two practitioners, Stanislavsky and Brecht, to their own work. They will cover diverse set texts from Ancient Greek (Lysistrata by Aristophanes) to modern Expressionistic texts (Machinal by Sophie Treadwell) and they will evaluate live theatre. Students will find that this course of study will build skills transferable to not only other A-levels offered by the school but to careers involving communication and/ or third level study requiring presentation, rigorous academic research and sophisticated written analysis. A course based on this specification should help facilitate the study of drama and related subjects at a more advanced level. Examples include GCE Drama and Theatre Studies and GCE AS and A2 English Literature. The subject has maintained a 100% A* to C grade average which has led many GCSE students to pursue it to A level and beyond. In component 1, the class will work together in groups to create plays based on three topical areas offered by the examinations board. The class will perform these plays to an invited audience in form four and will then write a portfolio detailing their experience. In component 2, the class will work together in groups to bring a published script to life under the direction of their teacher. They will perform to an invited audience in the Easter term of form five. Both components allow for other options apart from acting to be explored. 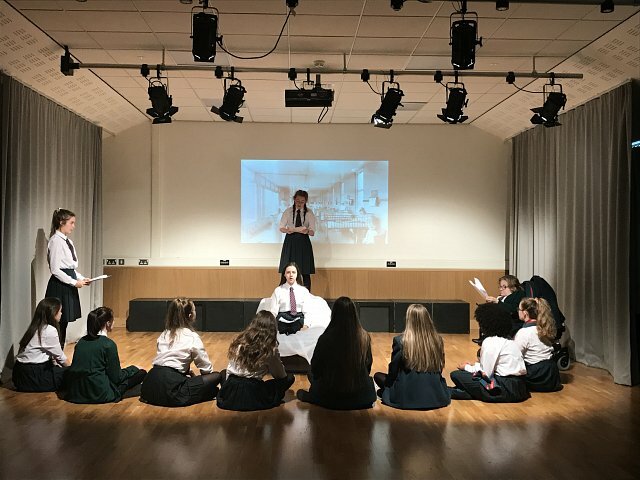 In component 3, the class will study ‘The Crucible’ by Arthur Miller and will answer questions based on live theatre that they will experience over the course through our attendance at local theatre events and through an optional trip to London’s west end. For further information, please speak to Ms Ferris.